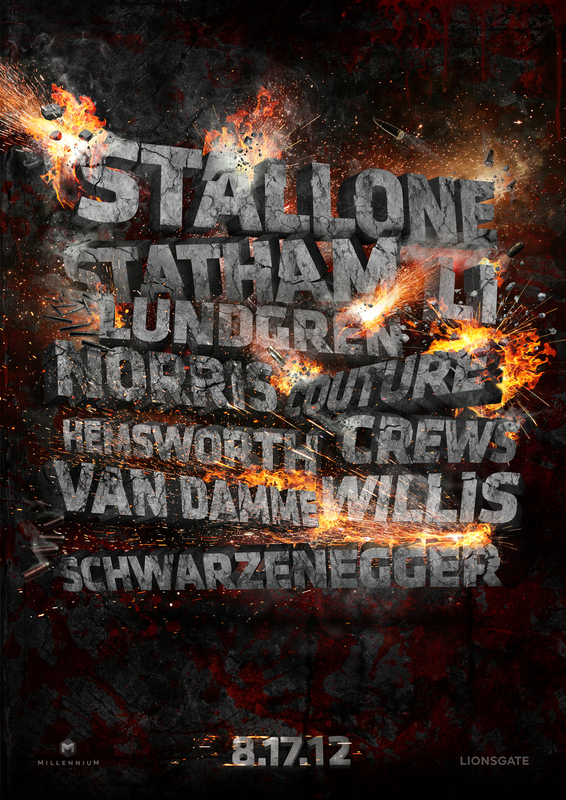 Here is an explosive Expendables 2 fan-made poster. 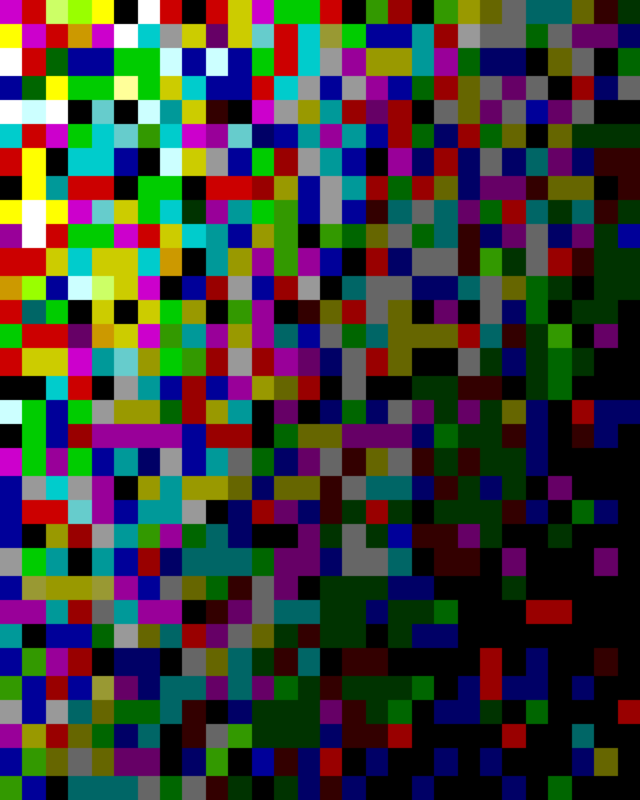 Andrei Popa’s design is simple and effective. I like the use of the cast names. The official poster we shared before is pretty cool too, bu this is a great companion poster. The action sequel is being directed by Simon West. The film stars Sylvester Stallone, Jason Statham, Jet Li,Dolph Lundgren, Chuck Norris, Randy Couture, Terry Crews, Liam Hemsworth, Jean-Claude Van Damme, Bruce Willis and Arnold Schwarzenegger.Expendables 2 is scheduled for release on August 17, 2012.